Don't leave the launch of your business to chance! Get ready with the Startup Business Concept Map then StartMyBusiness123 and make an educated decison! This is the right place. Here you can get the Startup Business Concept Map. 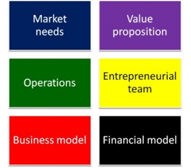 The Startup Business Concept Map is a digital decision support tool to define and demonstrate your startup venture. You can download Startup Business Concept Map free after registration. Please register. 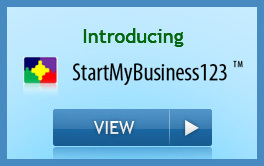 Only registered users can download Startup Business Concept Map. Please, login or register with your e-mail address. You will get an e-mail right away with the login link. and you can get an update version of the MAP.